Tape rolls now have multiple uses, but they require paper to function. Partial rolls will not stack anymore, but whole ones still do! 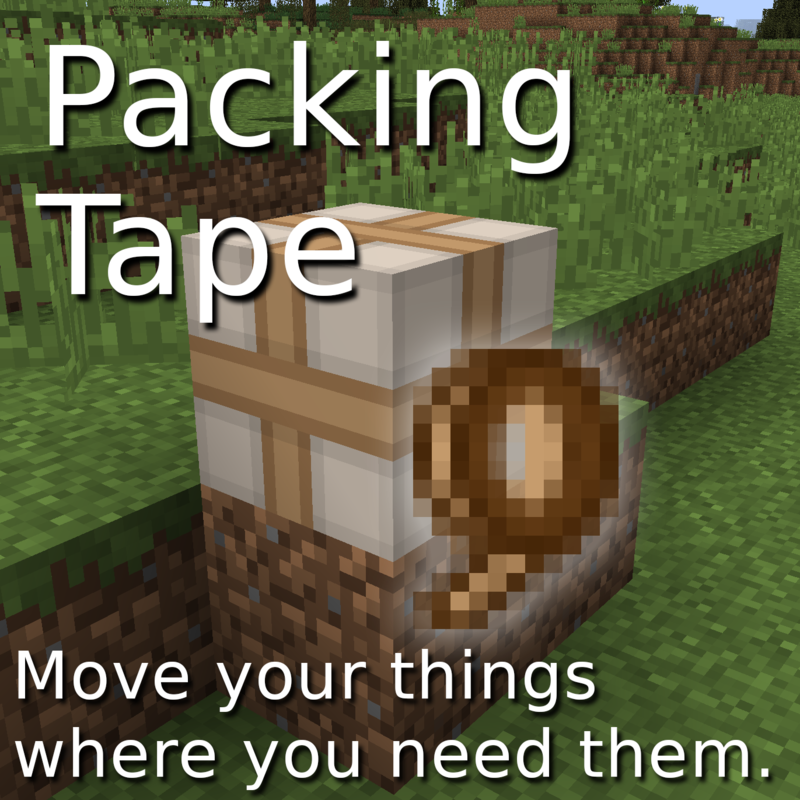 Unpacking a block does not activate it anymore.